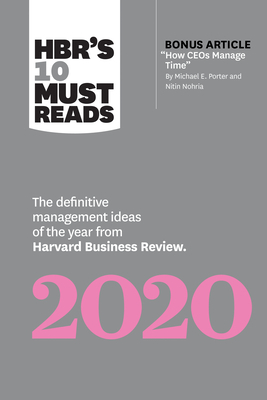 We've combed through the ideas, insights, and best practices from the past year of Harvard Business Review to help you get up to speed fast on the relevant concepts driving business today. Discover new ideas and sample the latest thinking of our vast array of management experts. Revisit these topics now to make sure your organization is incorporating the best, most up-to-date practices, or keep this book as a reference so you can turn to these memorable pieces when you need them the most. The collection includes articles on leadership, strategy, and innovation, as well as articles that will help you manage yourself and others. A year's worth of management wisdom, all in one place.